Omni Cable 10/3 Flexible bus drop cable has a voltage rating of 600-Volts. The bare copper flexible cable with color coded PVC insulation, has an insulation thickness of 0.030-Inch. The PVC jacket in gray color, has a thickness of 0.045-Inch and nominal diameter of 0.501-Inch. 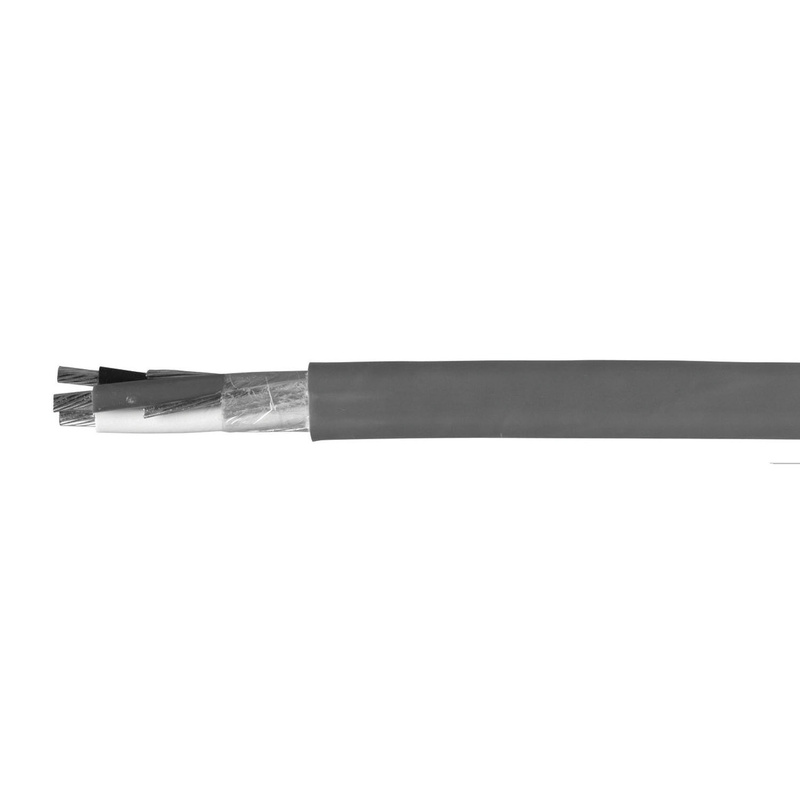 This portable cable withstands a temperature of up to 60 deg C. It is suitable for connection of stationary equipment and various types of machinery. The bus drop cable meets NEC 364-8 and UL standards.